YKK® Marine Mates® offer heavy duty UV resistant vislon® teeth that are molded with state-of-the-art injection technique and attached to the strongest water repellent polyester cord and tape made. Marine Mates® offer crosswise strength that’s unmatched in the industry. Marine mates® is a trademark of YKK Corporation. YKK® is a registered trademark of YKK Corporation. Vislon® is a registered trademark of YKK Corporation. 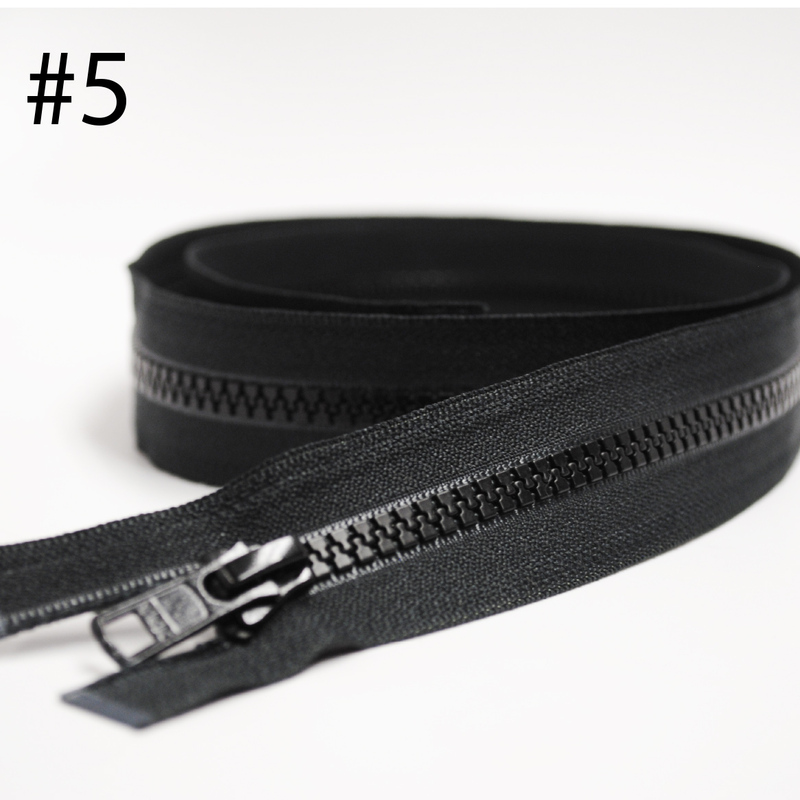 YKK® has developed a unique series of separating zippers especially engineered for the marine industry called “Marine Mates®”. The heavy duty UV resistant vislon® teeth are molded with state-of-the-art injection technique and attached to the strongest water repellent polyester cord and tape made. Marine Mates® offer crosswise strength that’s unmatched in the industry. All elements and materials are scientifically designed to resist damage from ultraviolet rays and corrosion. Even the starter pin and box are stronger for better alignment and longer wear. YKK® is known for quality and service and domestic production assures this.